One of the most common questions we get is whether or not you are locked in if you choose a particular annuity type. 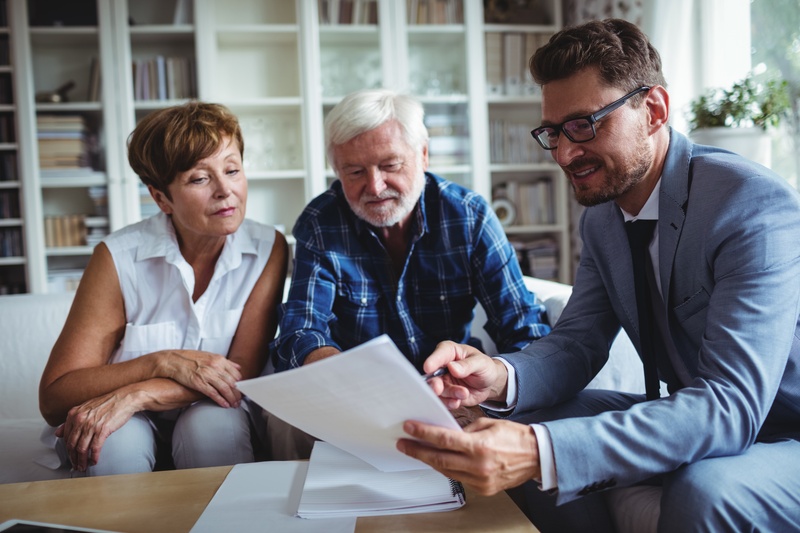 An annuity is a good investment product that allows the buyer to earn a stable stream of income, depending on the particulars of the annuity contract. 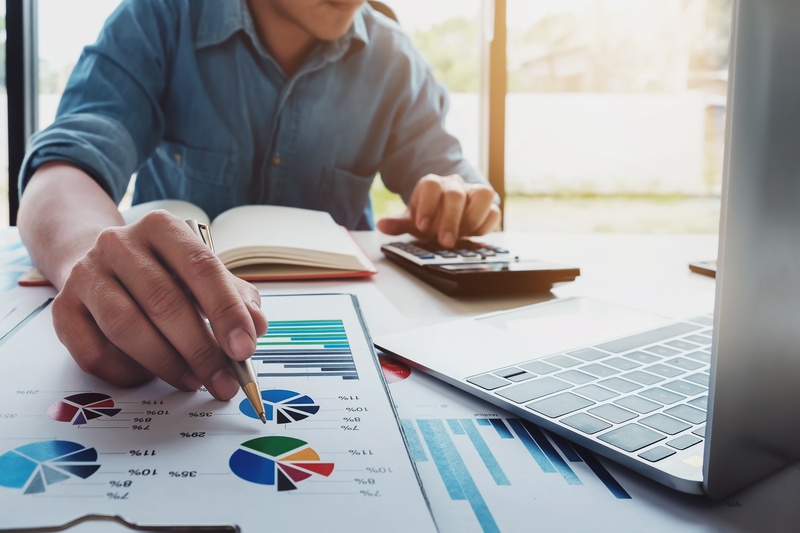 There are so many different types of annuity products out there, and some will fit with your current financial situation better than others. Some terms that you will need to consider as you determine the right type of annuity for you, include the length of the annuity, whether the annuity offers a fixed or variable rate, how often the payment is paid out, whether there is a beneficiary, and the payment amount. You will also need to determine when the payments should start to be paid out. Many people use annuities as retirement tools. You should know that most annuities have tax penalties on withdrawals if you are under the age of 59 and a half. 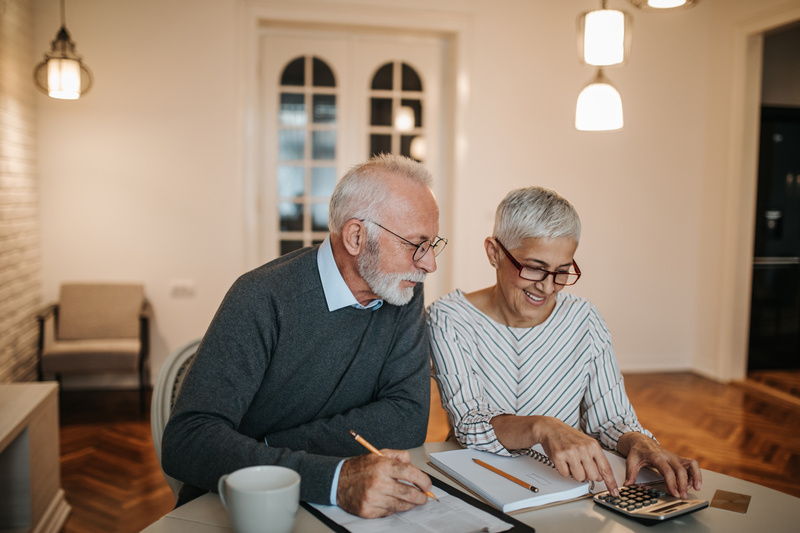 While it’s true that Section 1035 of the IRS code does allow people who have purchased an annuity to transition to a new annuity tax-free, there is often a high surrender fee that will need to be paid before the exchange can be made. 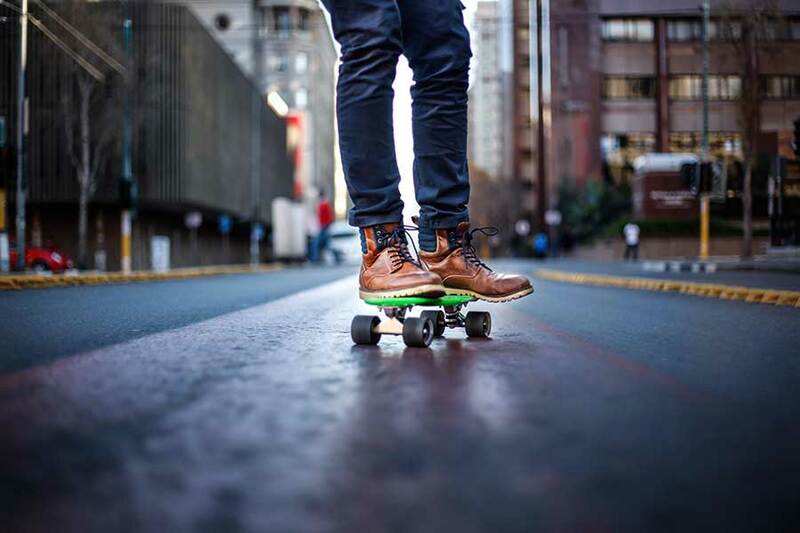 There may be other loss of benefits or guarantees and/or higher costs that could occur as well if you decide to make any changes to your annuity. Should You Just Sell Your Annuity Payments Instead? 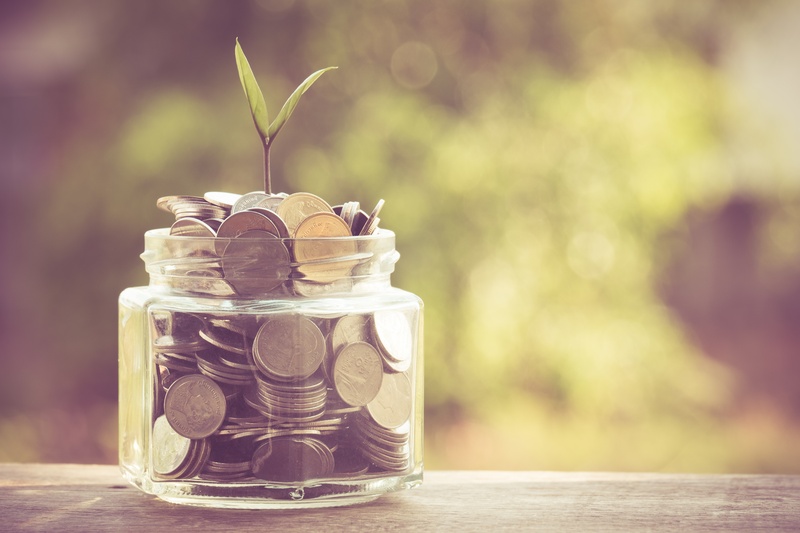 In many cases, you won’t need to do this if you have chosen a good annuity product, but the truth is that some annuities can end up costing you more in the end if you need to take withdrawals or pay significant fees to change things around. If you are thinking about selling your annuity payments, look online for factoring company reviews and ask around to find the best buyer that will offer you the best possible value on your payments.